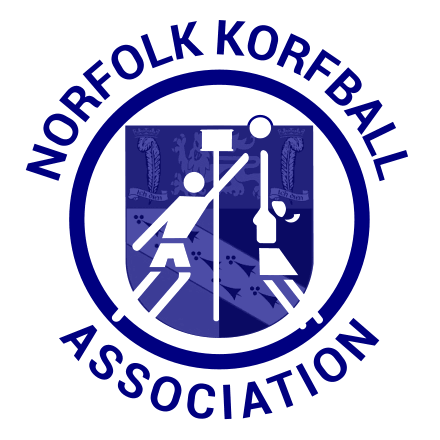 In an attempt to improve the behaviour of players towards referees, we would like all players (not just referees) to pay attention to the following documents on the England Korfball website. 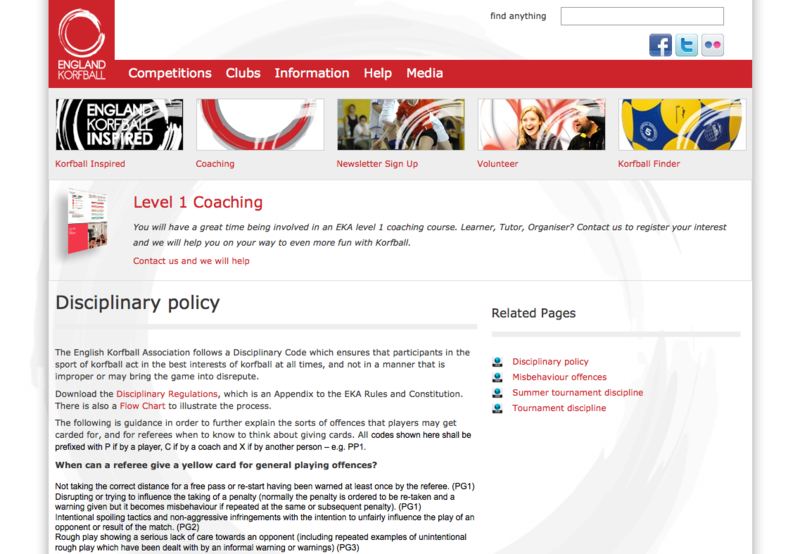 Although aimed at referees for guidance in issuing cards, they also serve as a reminder of what is unacceptable behaviour for both players and coaches. This entry was posted in Refereeing by Simon. Bookmark the permalink.